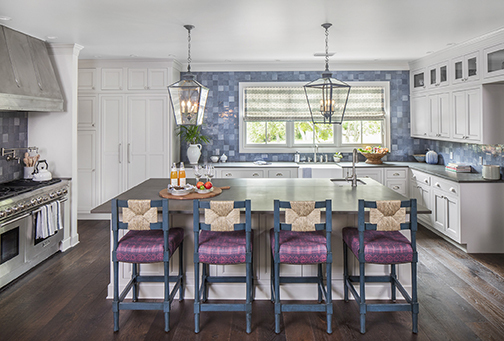 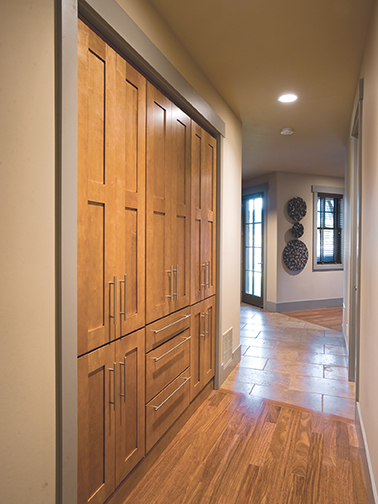 At Wellborn Cabinets, we offer only the finest American-made cabinetry. 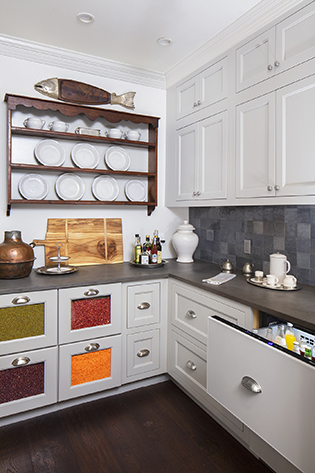 Since 1961, the Wellborn name has been synonymous with state of the art cabinets perfect for any home. 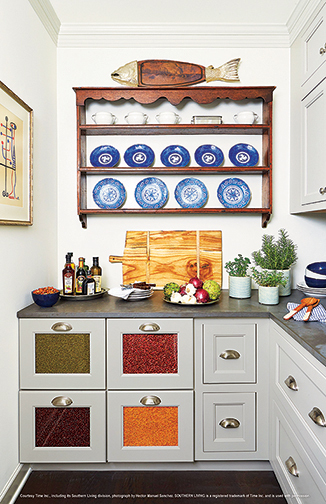 Looking for a pantry cabinet? 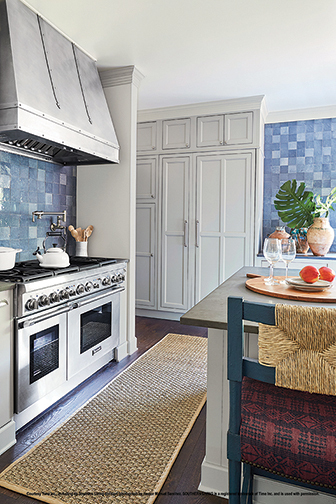 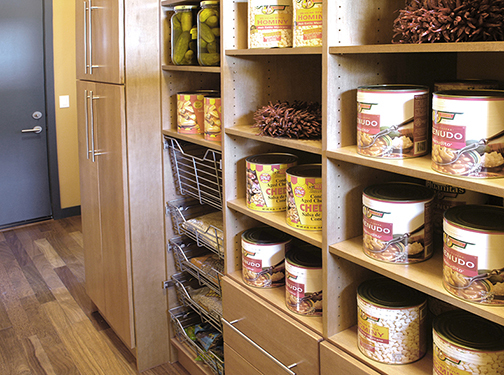 Explore our selection of pantry cabinets here. 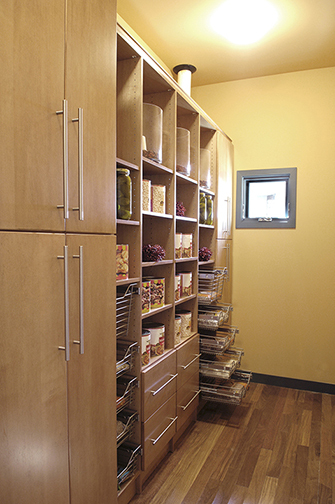 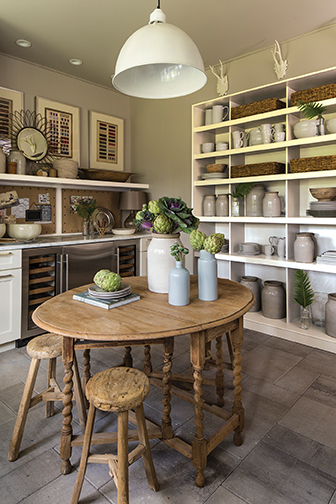 Our pantry storage cabinets come in a variety of styles, materials and finishes. 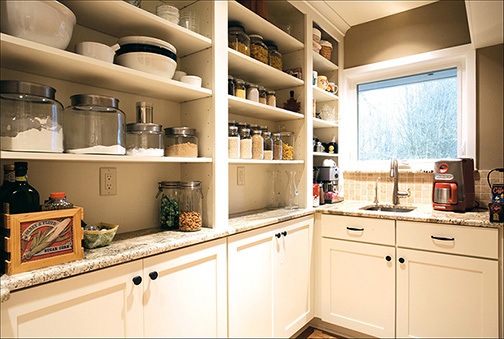 No matter what style of home you have, we are confident that we have the perfect pantry cabinet for you. 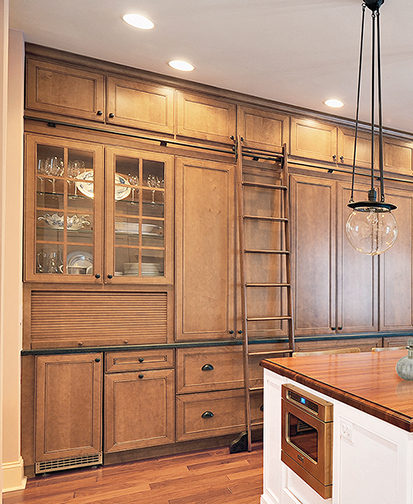 Once you find your perfect cabinets, you can locate a Wellborn dealer here. 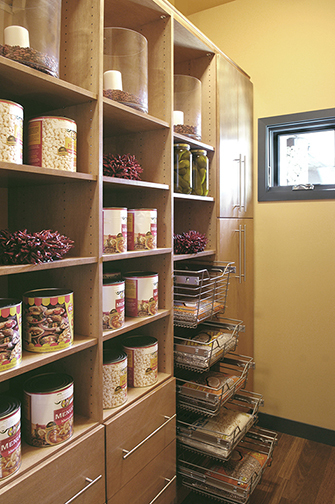 Looking to add to your existing pantry cabinets? 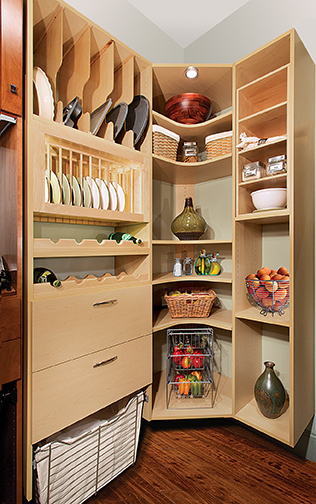 Browse our cabinet accessories page here. 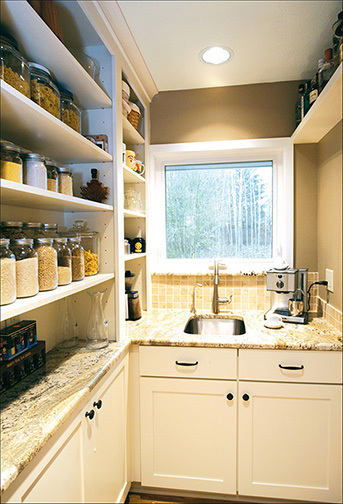 Feel free to contact us if you have any additional questions.